In the wake of the vegetable shortage that forced UK supermarkets to impose limits on the number of certain items that could be purchased by customers, a team of British scientists has made a breakthrough that could help to ensure that such problems become a thing of the past. Working out of the John Innes Centre (JIC) in Norwich, the team have developed a new form of growth-accelerated broccoli that they claim goes from seed to harvest in as little as 8-10 weeks; a substantial reduction on the 14-21 week growth time stated by Harvest to Table. The researchers say that this could allow for two full crops per season in the field, thereby doubling annual production. In protected conditions, the crop could be planted all year round. Speaking of the new development, JIC head of business development, Jonathan Clarke, said, “The continuity of food production is being challenged by changes in our climate. Here at the John Innes Centre we have been challenging the way people think about how we produce food. 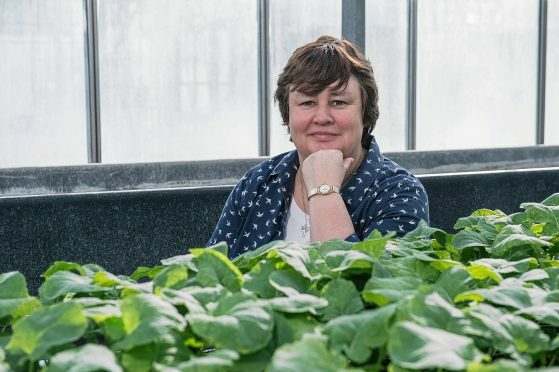 “As part of this approach we are considering the potential of moving some forms of food production into contained horticultural production systems – these could range from simple glasshouse or growth rooms to more complex vertical farms. The newly developed broccoli will still have to go through some rigorous flavour and nutritional testing before it becomes available in our shops, but early progress certainly looks promising.